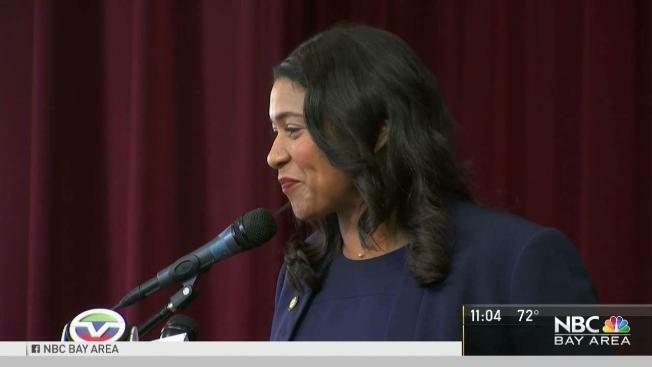 San Francisco Supervisor London Breed declared victory in San Francisco Mayoral race Thursday at Rosa Parks Elementary. Pete Suratos reports. San Francisco's incoming mayor knows the yawning gap between rich and poor firsthand, having been raised by her grandmother in the city's drug- and violence-riddled projects.